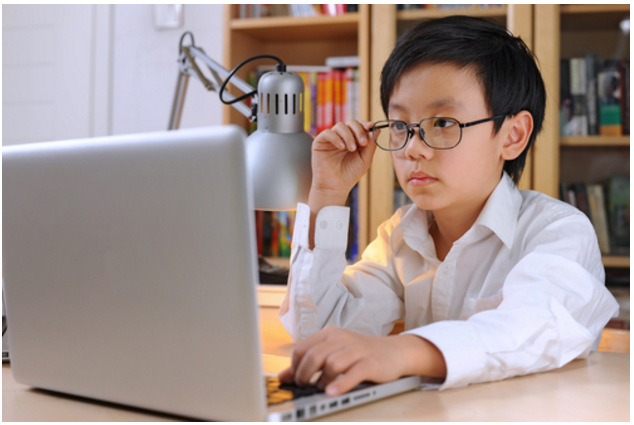 Dr Lee shares a few methods on how to prevent eye strain in children during the stressful exam period. Reading and writing can cause strain on the eye in many ways. Muscles within our eyes flex to allow focusing for near work. As with any muscle in the body, continuous flexing can create repetitive stress problems. Ever have blurred vision when looking at a distance object after staring at a screen for a long time? This may be a spasm of the muscles within the eye, causing focus to “lock”, thereby creating a temporary loss of distance vision. Ever find that your eyes have an irritated “scratchy” feeling after a long session of reading and writing? We tend to blink less when we are doing a heavy amount of reading and writing, leading to dry eyes. Apart from eye strain, excessive near work (reading and writing) can also lead to an increase in short-sightedness (myopia).